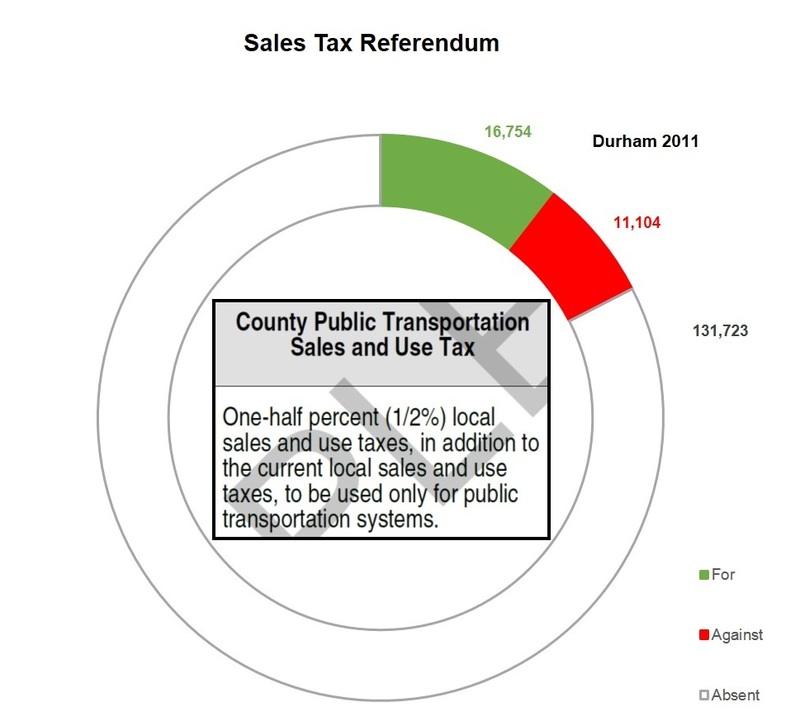 Today’s reality, DOLRT will cost $2.5 BILLION (YOE) or 17.7 miles @ $141 million per mile, with 40% or $1 BILLION to come from local funding and take 46 minutes end-to-end travel with service in 2029 with $28.7 million operating cost. For reference, Charlotte BLE cost $126 million per mile. And GoTriangle has yet to break ground! The expected capacity, speed and convenience has degraded. Route travel time has degraded to 46 minutes (+10 minutes waiting at the station) from an original estimate of 34 minutes, and the existing bus routes used for comparison were grossly distorted. DOLRT costs are escalating, and under new laws, the project will be short millions of dollars from the state. Federal funding is even more uncertain. Bus Rapid Transit and emerging technologies offer a more flexible and cost-effective platform for Triangle-wide transportation.